Welcome to Double Diamond City Slots! Download now and get 250 FREE credits! 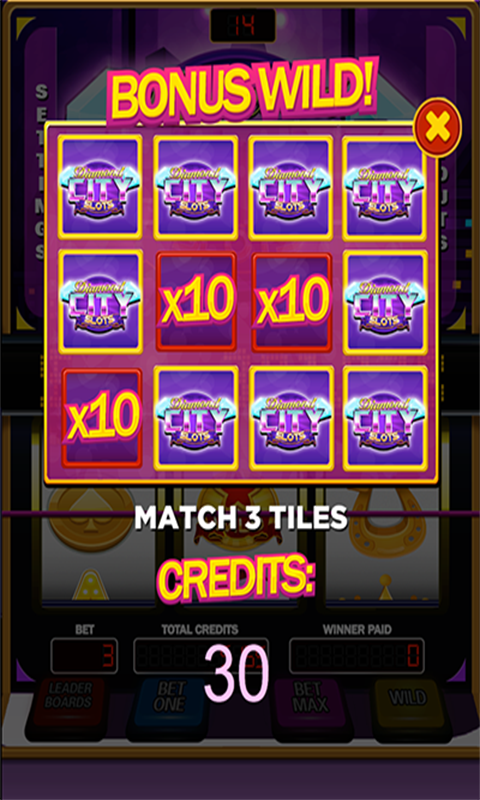 The classics are always the best and Double Diamond City Slots is no exception! 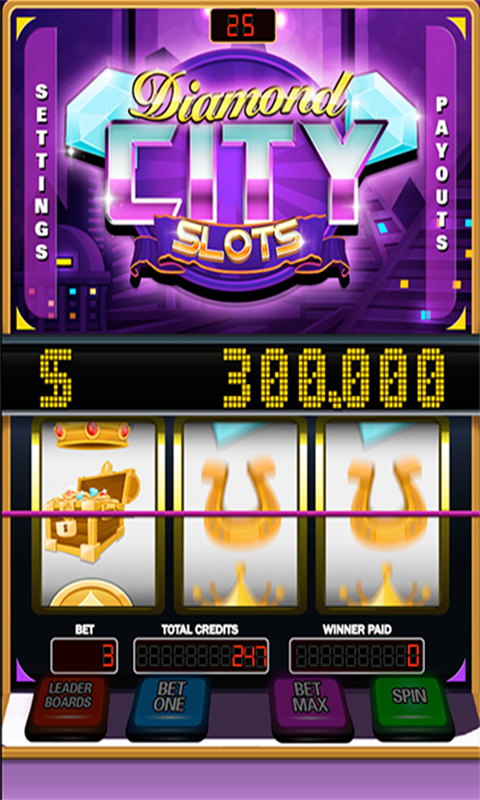 Diamond City Slots, brought to you by Pixelnaut Game Studios, is a mobile version of the favorite 3 reel, 1 payout line slot machine. 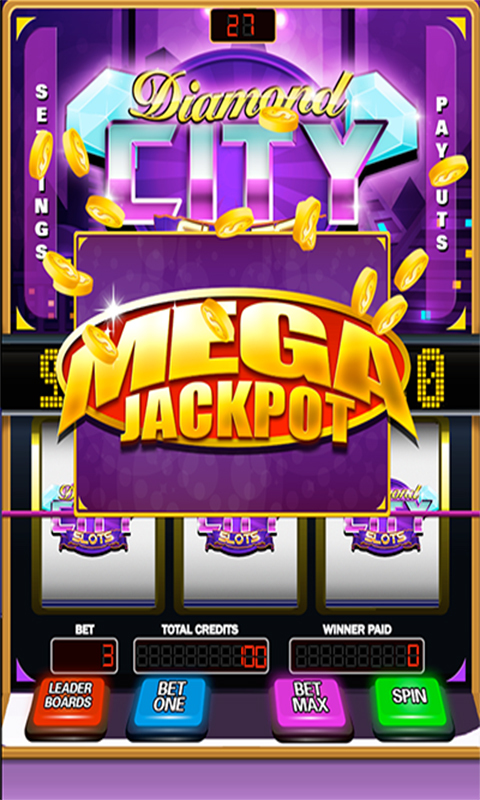 It gives you the feeling of Las Vegas right on your mobile device! Start the fun with 250 FREE coins provided to you. Determine the amount of coins you want to risk and then tap Spin. It really is that easy! Test your luck by using Max Bet! Double Fun! Easy to play, fun to win, and no money out of your pocket, what’s not to like?! 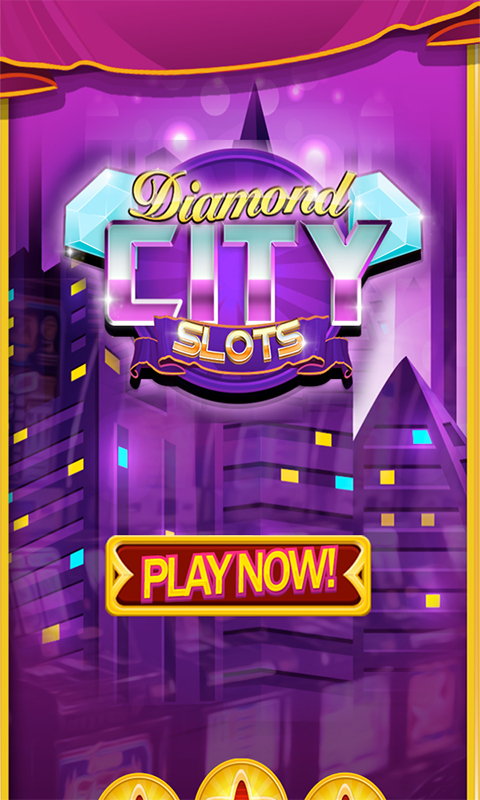 Double Diamond City Slots Features: -	250 coins to start! - Bonus Games! - Leaderboard. Do you have what it takes to see your name at the top? -	Stunning graphics designed for both mobile phone and tablet users -	3 reel 1 line payout classic! Viva Las Vegas! - Double the Fun!